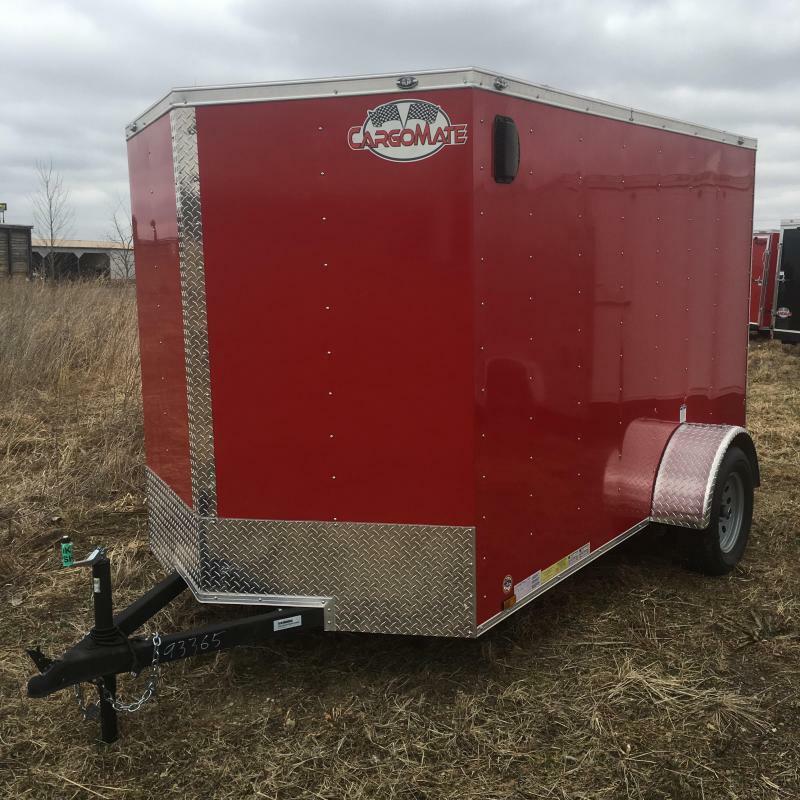 Want a trailer that will last? 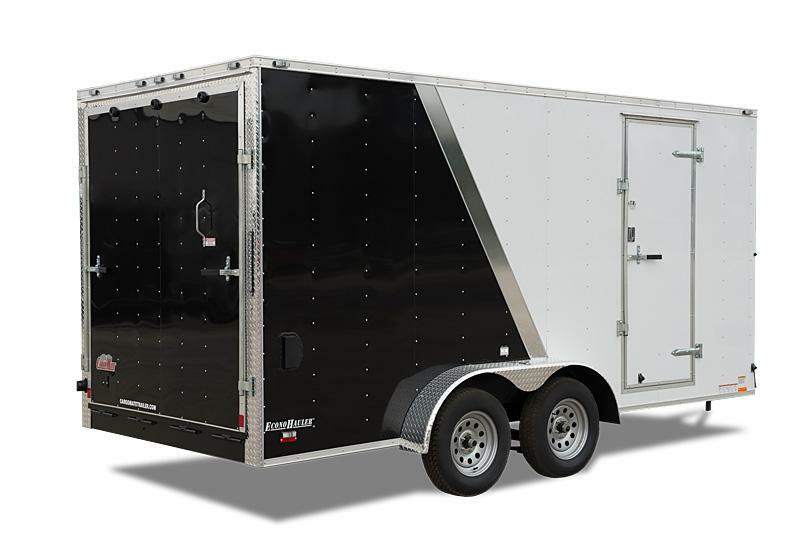 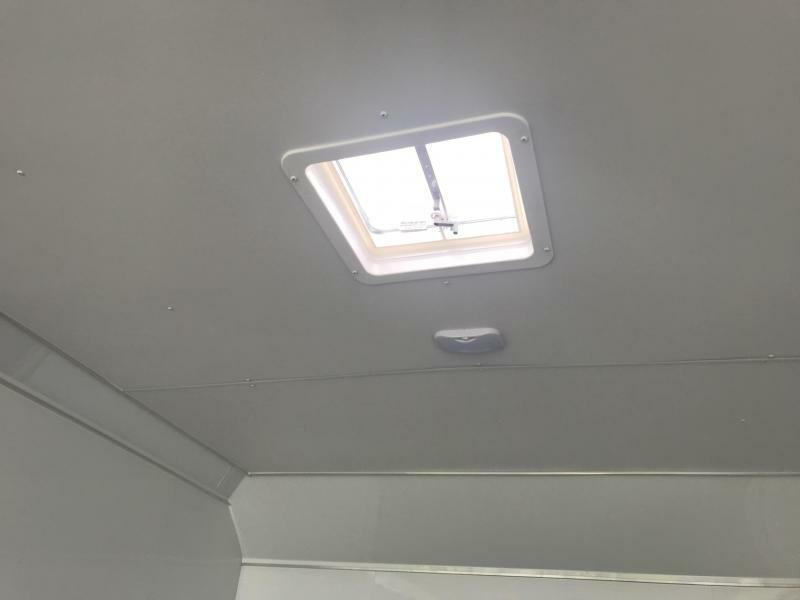 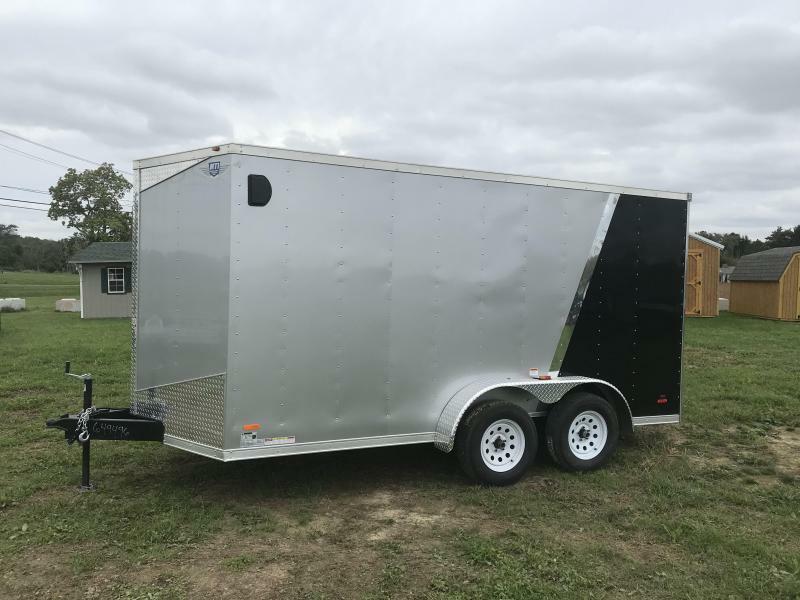 We offer fantastic prices for the highest quality trailers on the market in a variety of styles and sizes. 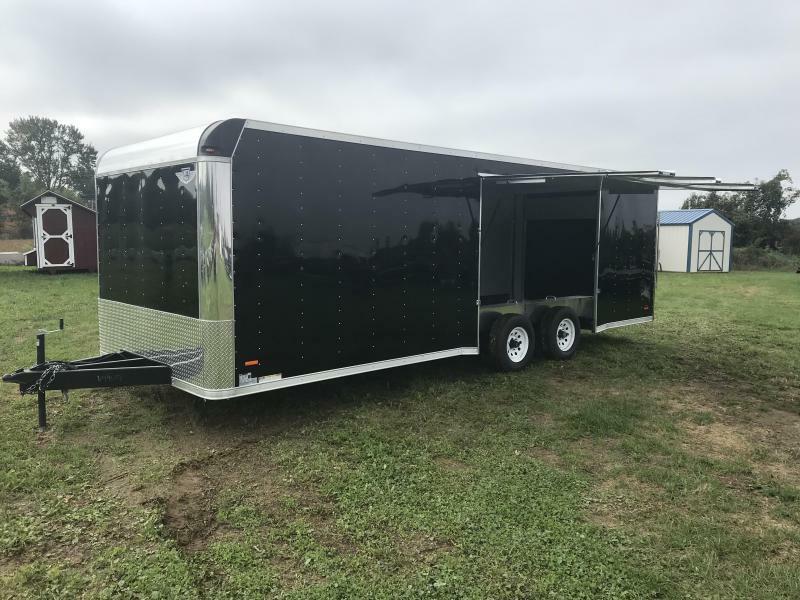 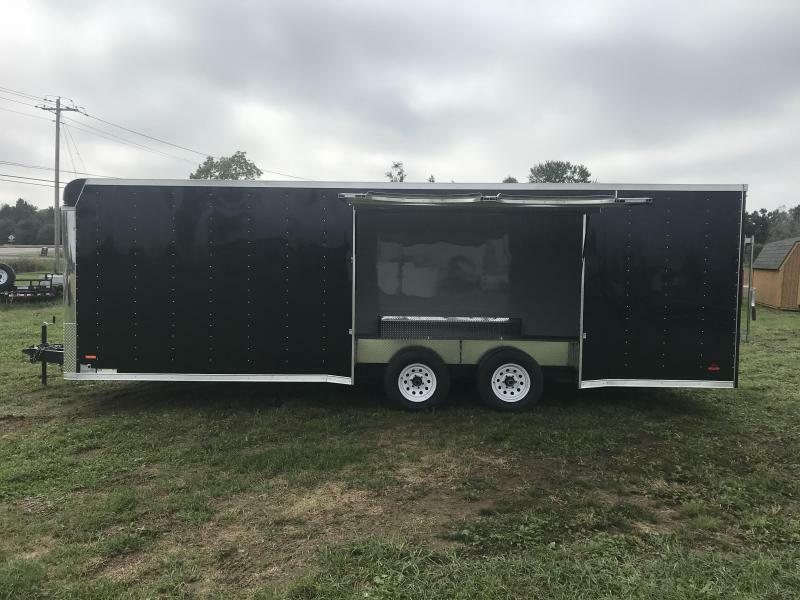 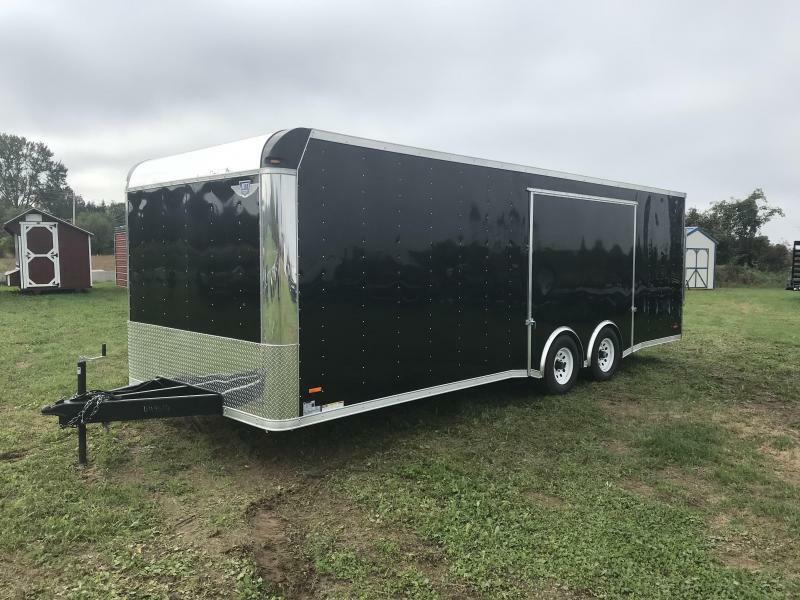 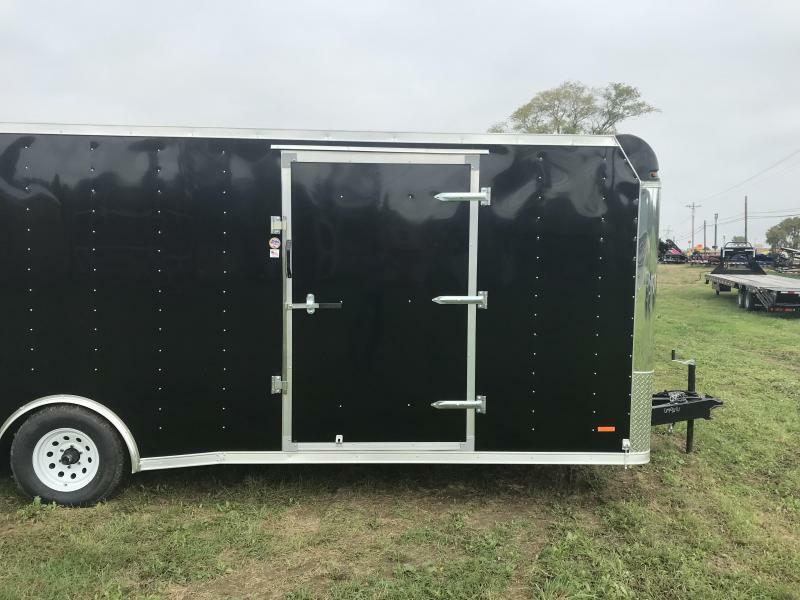 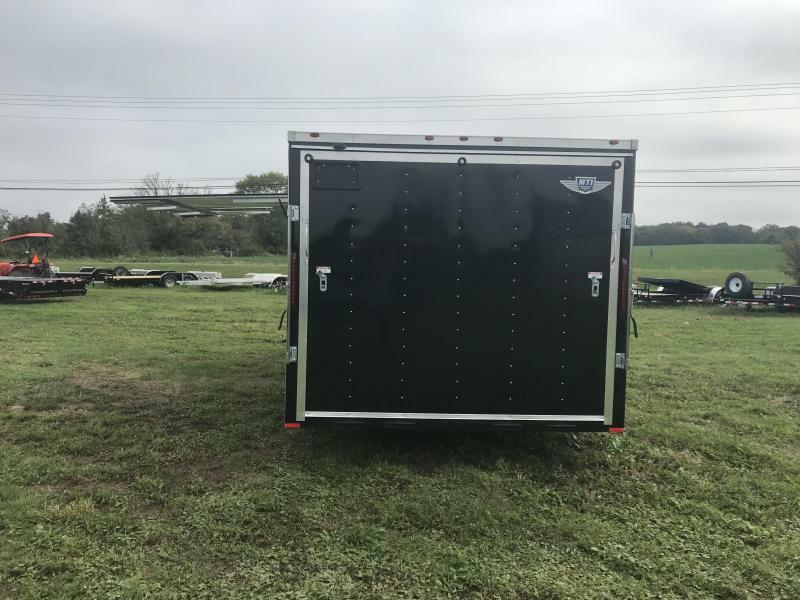 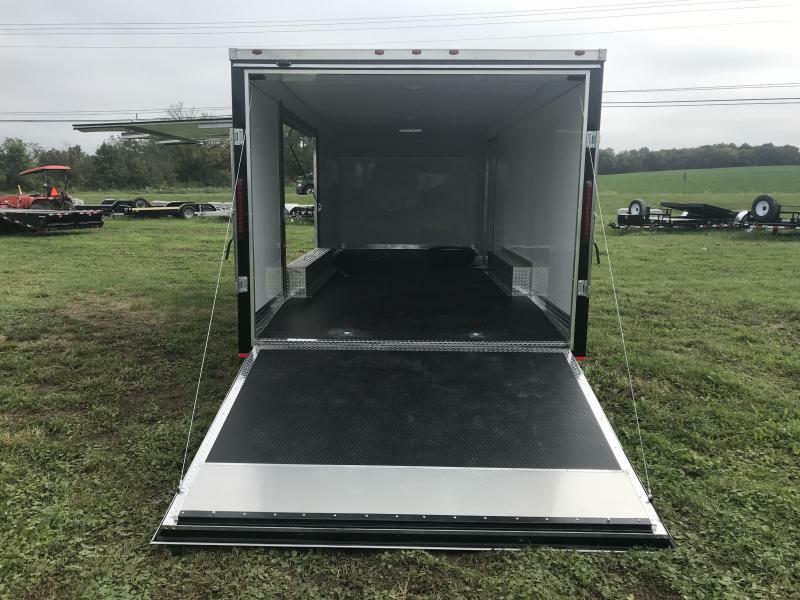 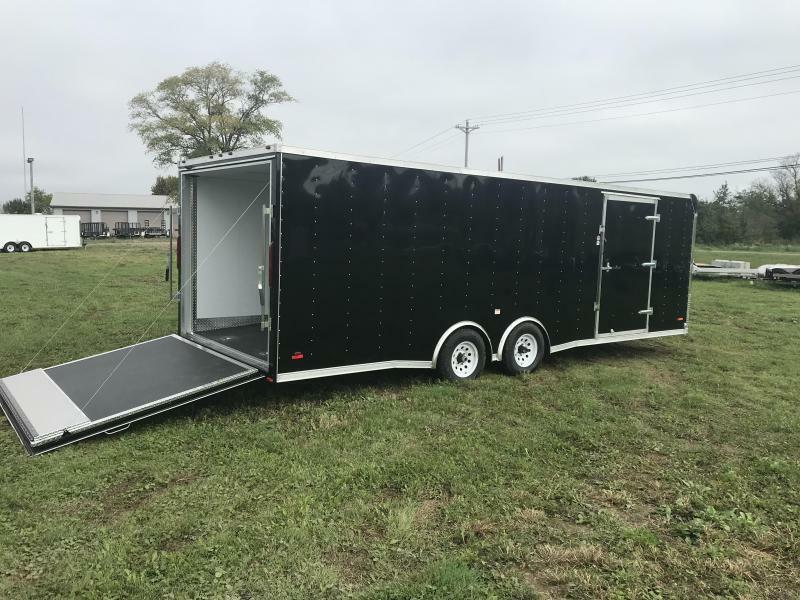 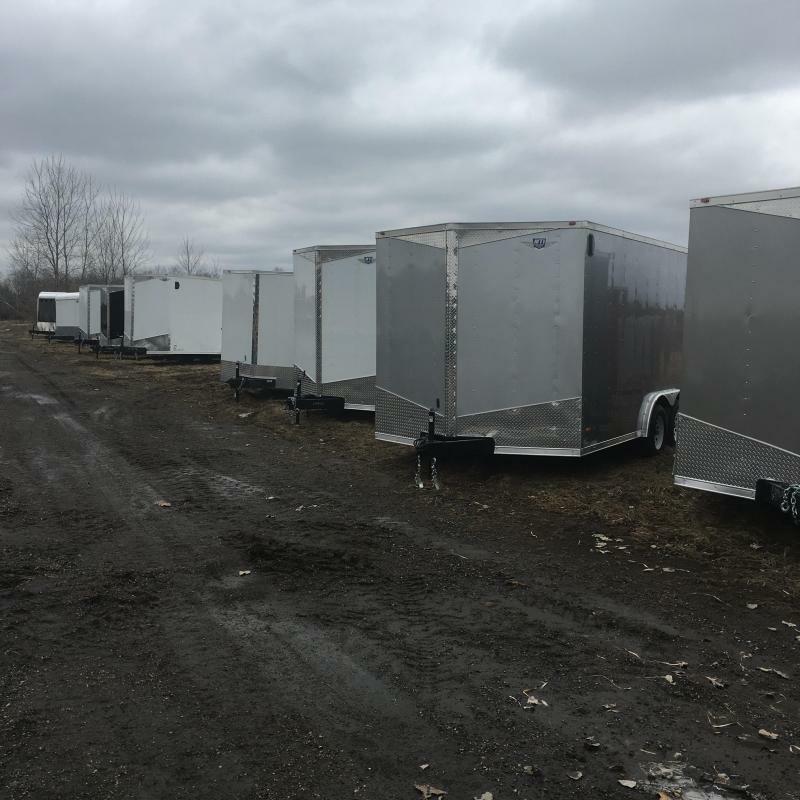 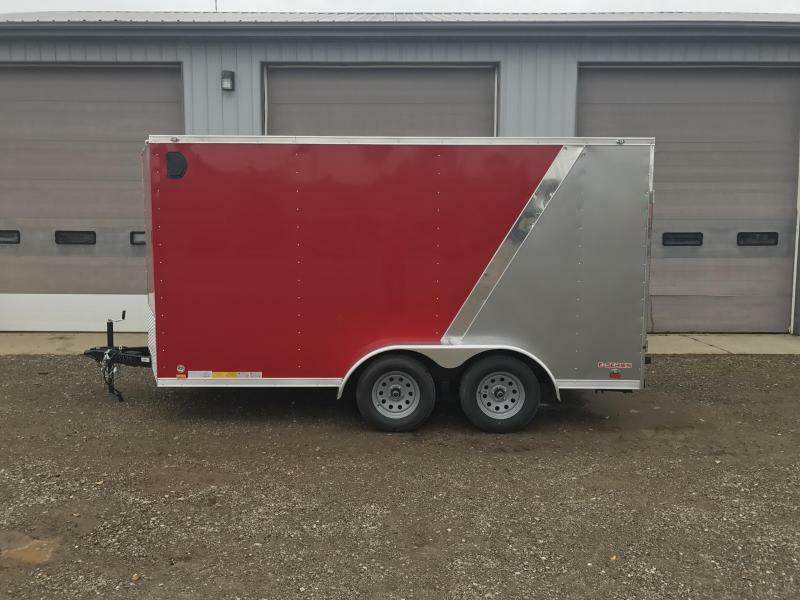 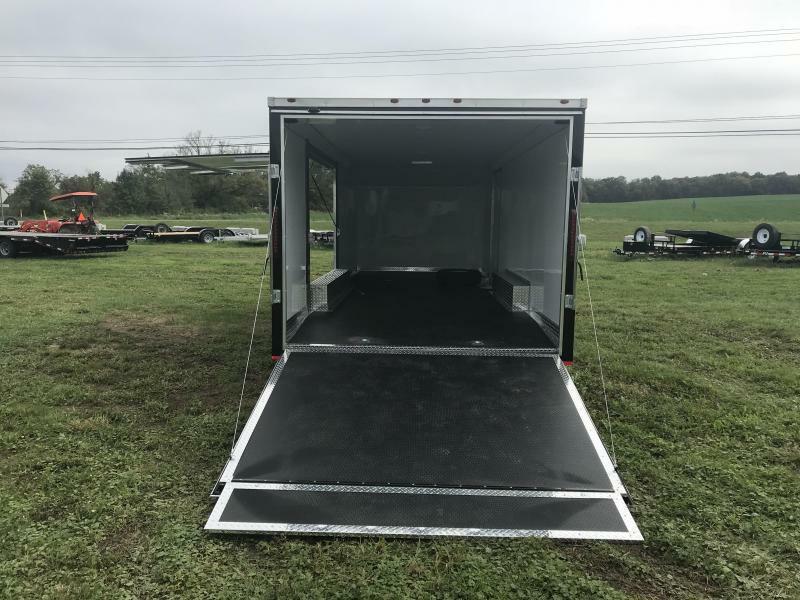 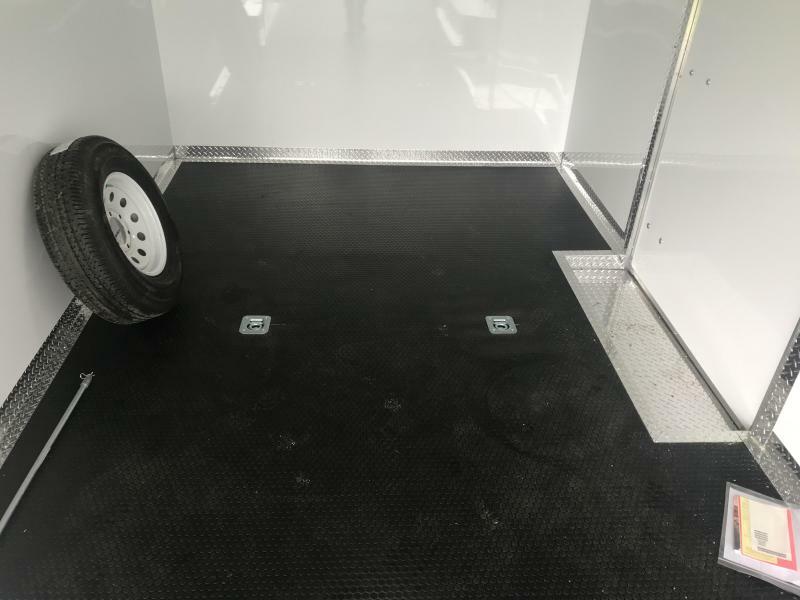 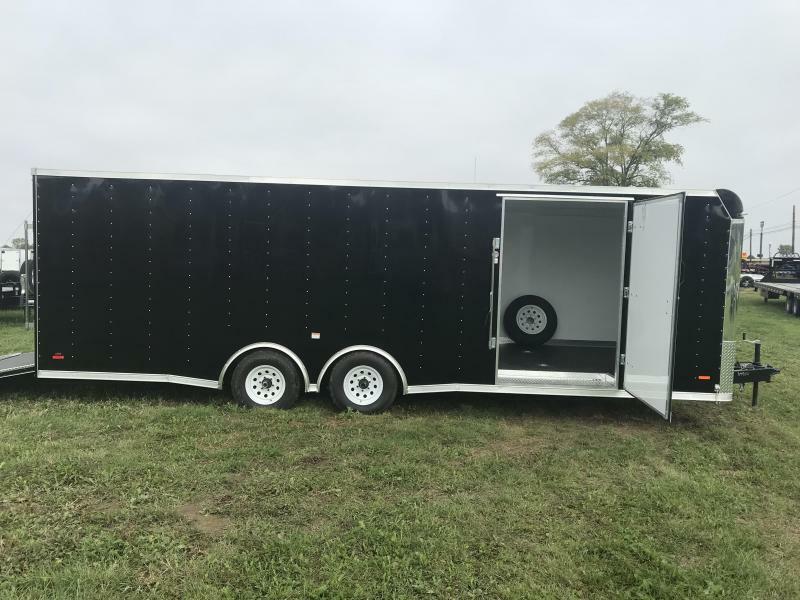 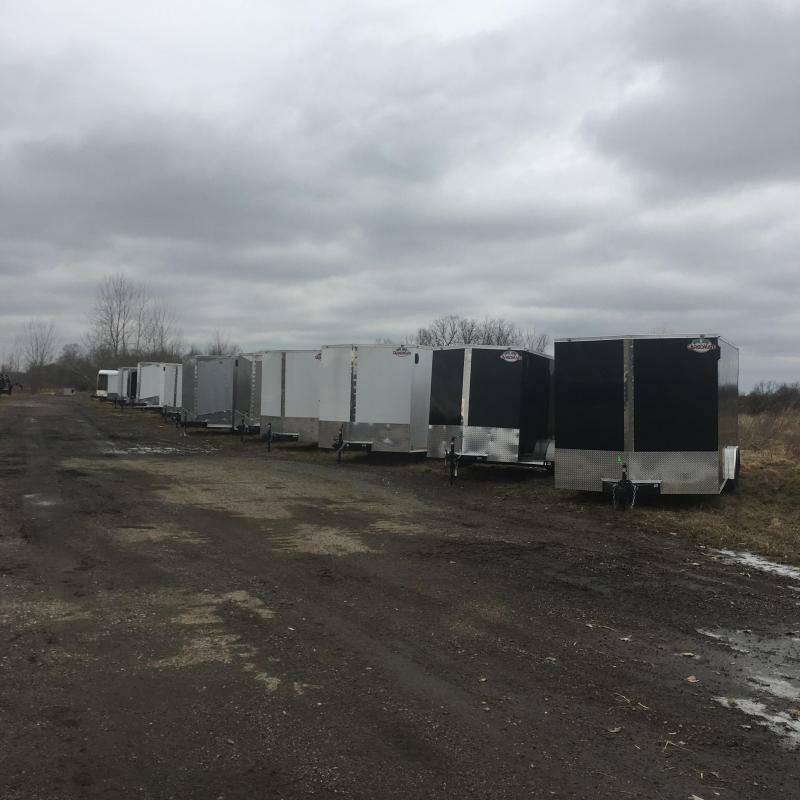 Including: Flatbed trailers, dump trailers, tilt trailers, utility trailers, enclosed trailers, fuel trailers, gooseneck trailers, hydraulic dovetail trailers, pintle hook trailers, car hauler trailers, equipment hauler trailers, racing trailers, Load Trail trailers, Lamar trailers, PJ trailers, MTI trailers and RC trailers..